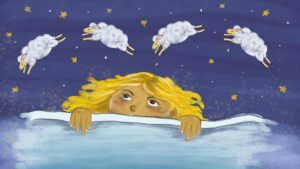 Have you ever had one of those sleepless nights, where you change your posture for hundred times already, flip your pillows for that cooler side, count white fluffy sheep for an hour and still can’t fall asleep? If you had one of those nights, you know how annoying it is to check the clock constantly just to realize that you are still awake and even when you wake up, you feel more tired than before. One of such nights can be still bearable, but what if you cannot fall asleep night after night? More than a year ago I started a new job. It was a 60 hours per week, night shift job. As you can imagine I didn’t get much sleep those days and I always wake up tired. But it wasn’t the worst – it came afterward. After few months, I needed to quit my job due to stress and exhaustion. I thought that I’ll finally get the rest I deserve. But I couldn’t fall asleep or sleep properly because my head was full of worries and thoughts. My body was tired and tense and I was stressed and anxious. Above all, it was not only sleepless nights but also nightmares and freaky vivid dreams that lasted until I learned how to meditate. One day my friend suggested that I try meditating and recommended to start doing it by joining free online 42 days self-development program on peacerevolution.net. I was skeptical at first and it took me a couple of months to finally start that program. On the First day, I just sat on my messy bed, played record of guided meditation by a Buddhist monk and wasn’t expecting any miracles. I couldn’t sit still for the whole time, I had hundreds of thoughts attacking me, my mind wasn’t still, but I felt great afterward! I felt in love with meditation and with the whole program so I started to meditate every day. And yes, soon I forgot about sleepless nights and creepy dreams. So why does meditation help us to sleep better? In general meditating gives us a lot of benefits such as having a deeper level of physical relaxation, increasing emotional stability, increasing immunity, lowing blood pressure, decreasing muscle tension, lowing the risk of heart attack and stroke, improving brain functions and memory, reducing stress and anxiety, controlling pain, helping to control own thoughts, improving breathing, relaxing nervous system and much more (visit peacerevolution.net if you want to learn more about benefits of meditation). So as you can see meditation can help us to deal with psychological issues and physical conditions which can be a reason of our lack of sleep. Stress, anxiety, troubling thoughts and physical pain. Any of those problems can cause sleep problems. Meditation helps as to become less tense, to bring attention to the present moment without having concerns about the past or the future. Most importantly – meditation doesn’t require any previous or special education or training and anyone can learn how to meditate. 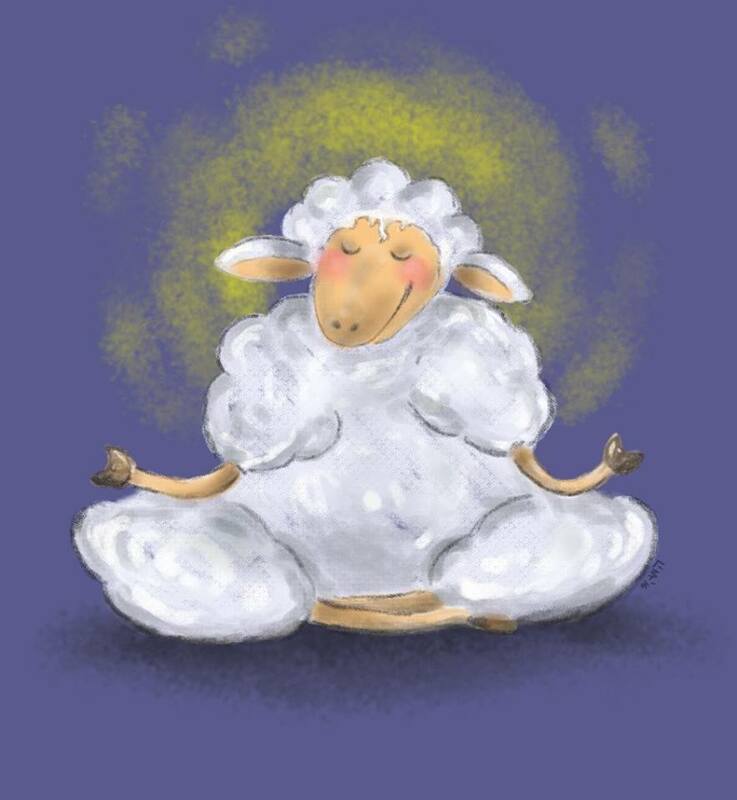 So put that sheep counting aside and give meditation a try!